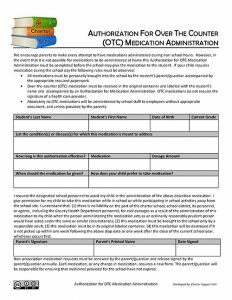 This is a form that school can use to allow parents to grant permission to a school to administer over the counter medication. 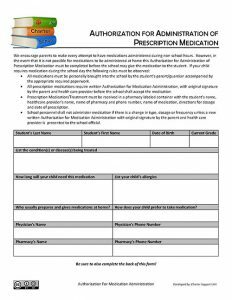 This is a sample form schools can use to obtain parent and physician authorization to administer prescription medication at school. 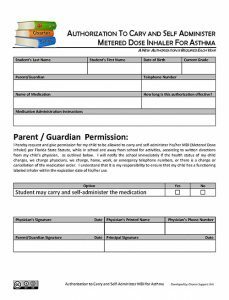 This is a form schools can use for parents and physicians to give permission for students to carry and self-administer asthma inhalers. 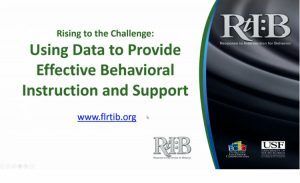 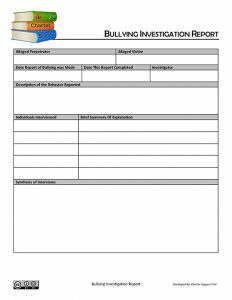 To document investigations pertaining to the state’s required bullying requirements. 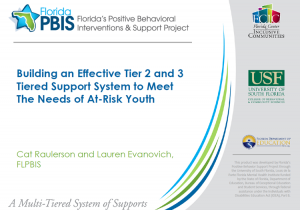 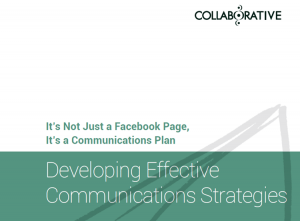 To document a plan for preventing bullying after it has been determined that bullying is occurring. 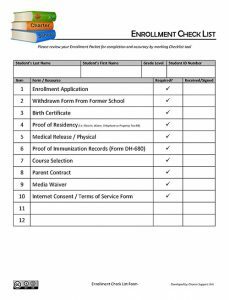 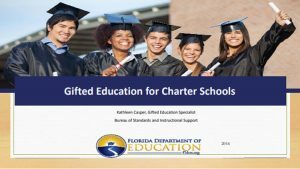 This form is a sample a charter can use to develop their own checklist of all of the forms that they require for students before they attend the school. 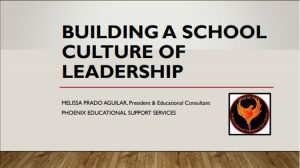 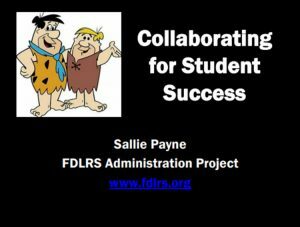 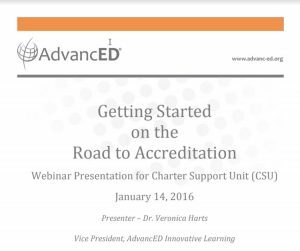 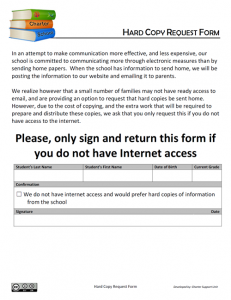 This checklist helps the office staff to ensure everything is collected from each student. 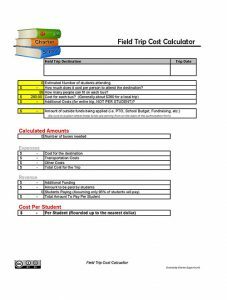 This form is a sample form a school could adopt for teachers to request permission to plan a field trip from the school’s administration. 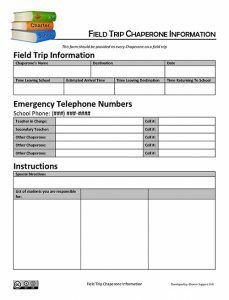 This form is a sample form a school could implement to provide essential information to chaperons for a field trip. 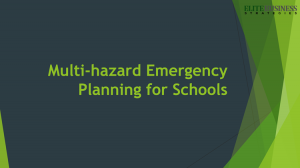 We recommend that all chaperons be given information with essential phone numbers, students, and any other relevant emergency information. 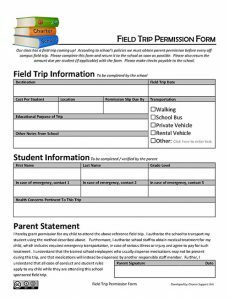 This sample form can be used to get parental permission before students go on an off-campus field trip. 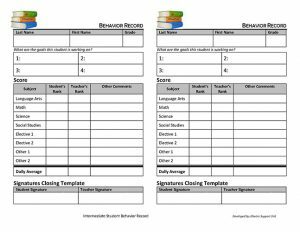 This is a behavior chart which could be used by schools for students who are exhibiting negative behaviors. 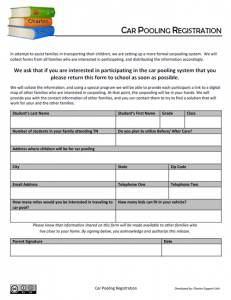 This form is geared more towards intermediate students. 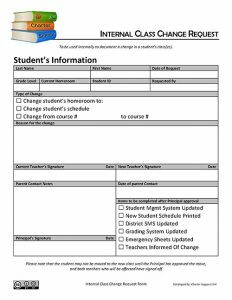 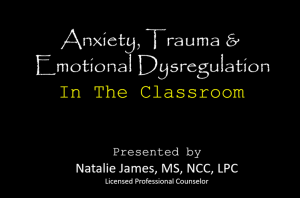 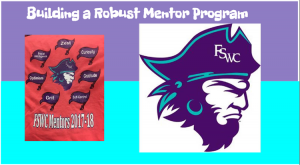 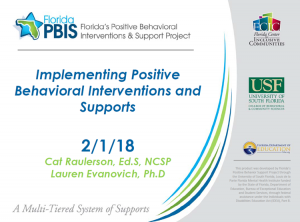 The form encourages the student to self-reflect on their behavior during the course, as well as provides the teacher with the opportunity to respond…. 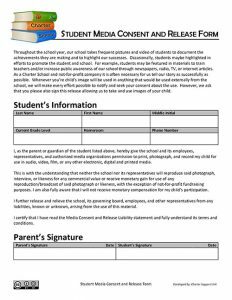 This is a form that parents can sign to give the school permission to photograph or record students. 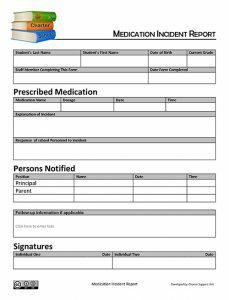 This is a form schools can use to record incidents which occur from mistakes with the administration of medications. 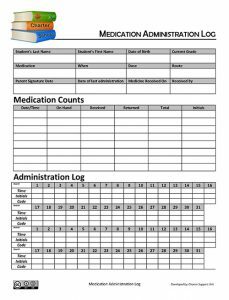 This is a form schools can use to log the administration of medication to students.